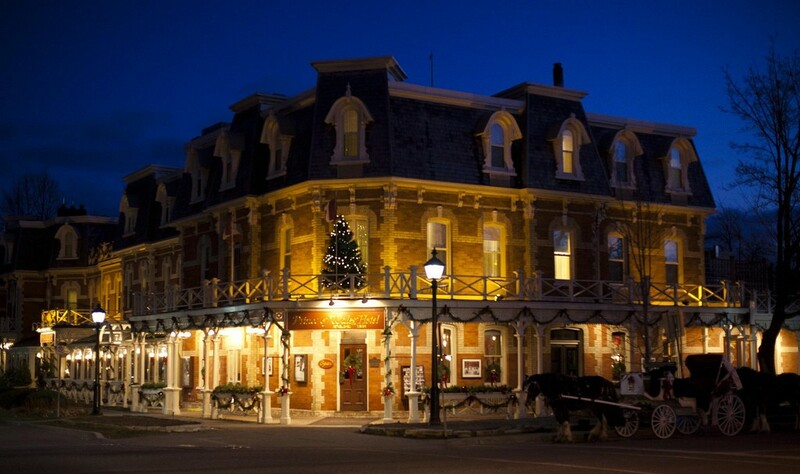 Pack your Christmas spirit and join our tour to Ontario's prettiest little town, Niagara on the Lake. Make your own tuxedo strawberry at Chocolate FX, enjoy a tour and tasting at Gretzky Winery and experience the royal treatment as we dine and overnight at the Prince of Wales hotel. And by Dickens, we will enjoy the classic production of "A Christmas Carol" at the Royal George Theatre to conclude our tour.